Student loan debt has been a growing concern over the last three years, as the outstanding loan total has surged past $1 trillion. And make no mistake, there are plenty of young people who stay up at night worrying about how they are going to pay it back. There is also evidence it has kept young buyers out of the housing market. But is it the biggest financial worry consumers have? Not by a long shot. A new poll conducted for the National Foundation for Credit Counseling (NFCC) has found that credit cards are the biggest financial worry for consumers, and other concerns aren't even close. When asked what financial issue caused them the most worry, 69% of consumers said credit cards. The second biggest worry concerned the inability to save for retirement or emergencies, mentioned by 13% of consumers. Student loan debt was third, at 10%. The answers might not be all that surprising. 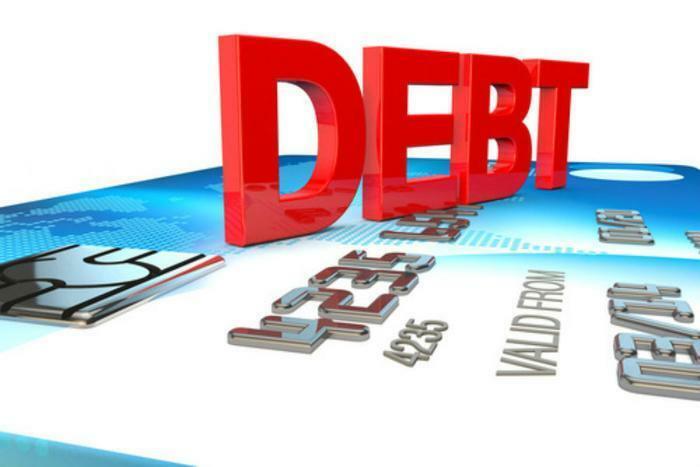 Last month, personal finance site WalletHub reported that consumers racked up a record $34.4 billion in credit card debt in the second quarter of this year. It was the largest second quarter build-up since the government starting tracking the statistic in 1986. McClary says the key to keeping credit card debt under control is to pay significantly more than the minimum monthly payment. He notes it could take 26 years for a consumer paying only the minimum to pay off a $7,600 balance at 15% interest. Over that payoff period, the interest paid in addition to the principle balance would be $9,229.